If you have any questions, concerns, or comments regarding Pandya Medical Center, please fill out the short contact form below. "Consistent, comprehensive quality health care! We have entrusted our family's care to Dr. Pandya for many years. 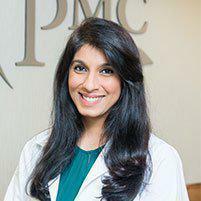 Dr. Pandya and her team are very thorough." "It is worth being taken care of by an awesome staff, knowledgeable doctors, and being aware that they provide high quality medical attention." "I love Dr. Pandya and her office. The staff are very friendly, professional, and helpful. She is my PCP and I highly recommend her to others!" "I love Dr. Pandya and the other physicians at this office! All of my coworkers and family members go to this clinic. I highly recommend!" 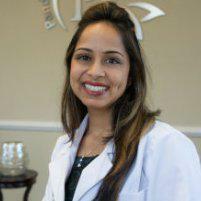 "Dr. Pandya has been my doctor for roughly ten years and I absolutely love her and her staff. She as well as her staff are very thorough, kind, and attentive." 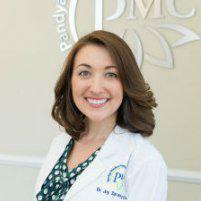 "Dr. Pandya is the best most caring doctor I've ever had. 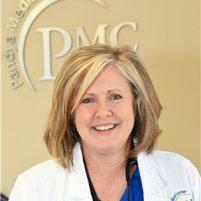 If you are looking for a great physician try the Pandya Medical Center." 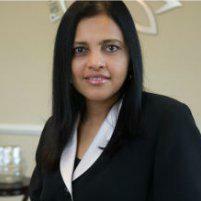 "Dr. Pandya has been my doctor for about nine years. She is very knowledgeable, compassionate, and sweet. Her office staff is great." "I love this practice!! They are always so nice. I have never called and not have someone answer very quickly." 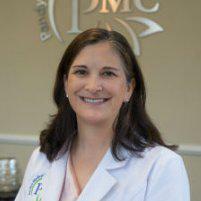 "Dr. Pandya is an awesome general practitioner and women's health doctor. 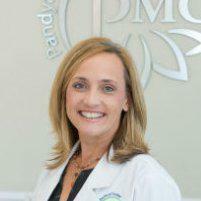 My visit did not feel rushed and she really educates her patients so they understand." 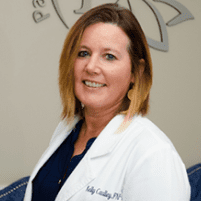 "I have been to Dr. Pandya's office four times now. Make an appointment with Dr. Pandya." "[...]Dr. De is the most amazing doctor I have ever met. She listens and she's compassionate. 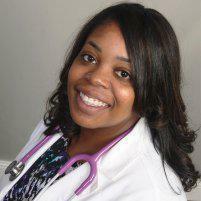 She is the type of doctor that calls you on her day off to check on you."